The UK CITE project has come to a close as all infrastructure installation and cybersecurity testing has been completed, following the large-scale autonomous vehicle trials on roads in the Midlands in the UK. 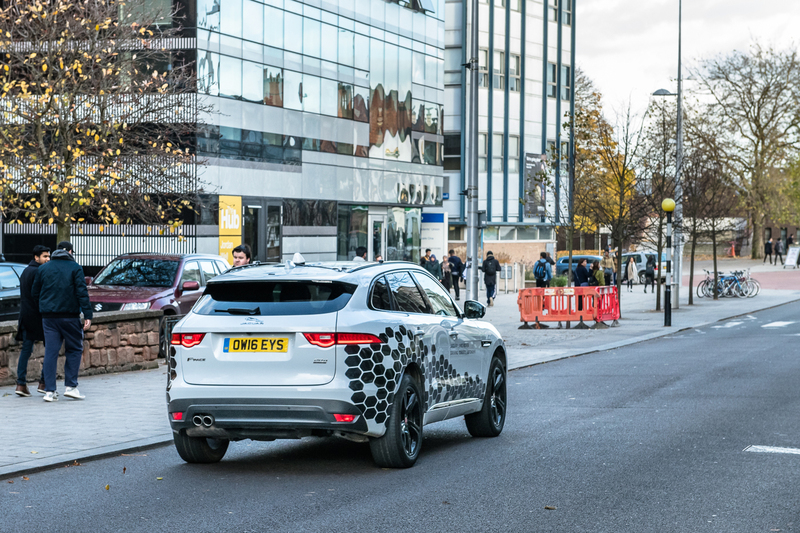 The £7.1m (US$9m) project, which includes contributions from the UK government’s Intelligent Mobility Fund and Highways England, concluded with a demonstration at the Coventry Transport Museum and on-road demonstrations using a fleet of Jaguar Land Rover connected vehicles. In creating a vehicle-to-infrastructure (V2X) test environment, UK CITE instigated the installation of ITS G5 (wireless) roadside units in Coventry and on the M40, M42, A45 and the A46 road network. These units enable messages displayed on smart motorway overhead gantry signs to be replicated in vehicles using in-vehicle information (IVI) messages. Claire Lewis, senior business development manager at lead consortium partner Visteon Engineering Services, responsible for overall technical architecture of the project, said, “UK CITE has successfully demonstrated a multi-technology environment, combining previously disparate communications systems, which will have a significant impact on improving road safety and traffic conditions – including congestion. 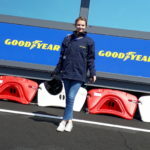 In addition to on-road trialling of the V2X communications, simulation and modeling enabled the consortium to study the impact of connected technologies in different road, traffic and weather conditions, comparing them to the behavior of non-connected vehicles. Plans are in place to roll the UK CITE environment into the Midlands Future Mobility program at an investment of over £27m (US$34.3m) to create a world-leading connected infrastructure and ecosystem.